Antiques, exposed brick and raw, natural beauty were the inspiration for my Modern Vintage Shoot. Lace dresses and fluffy tulle skirts were the perfect pairing and gowns came pouring in from Kleinfeld Bridal, Concord Wedding Center, Matthew Christopher and Kimberly Pixton Couture. The City Club, a local venue here in Concord, NC was the first stop in our photo shoot. The approximate capacity is around 600-1000 and this venue is simply beautiful. I am a huge fan of exposed brick, and this venue was simply stunning. The next location we shot at was an old warehouse. 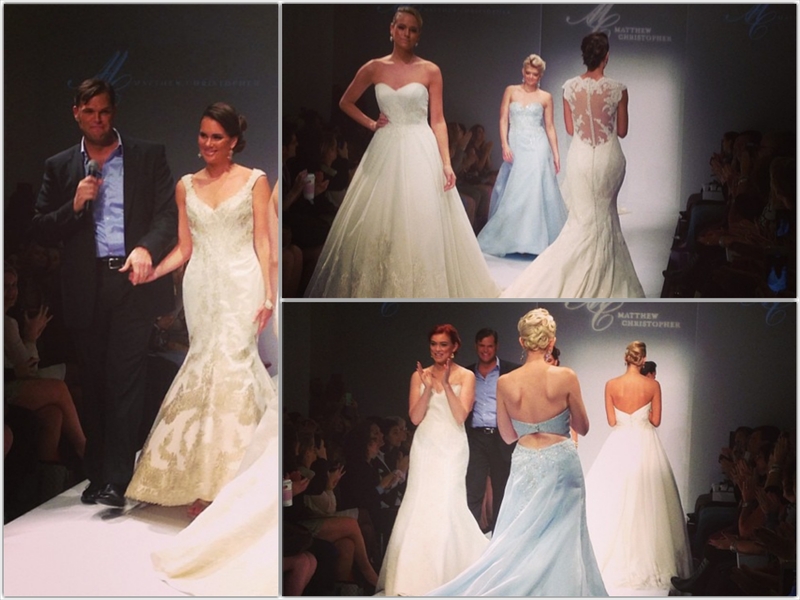 It’s chippy paint and exposed brick were a charming touch that was so perfectly contrasted with the gowns. The Depot is a “pickers paradise” when it comes to all things antique, old, and shabby chic- a perfect setting for my shoot. I found a diamond in the rough when deciding to set one of the locations at The Depot at Gibson Mill. 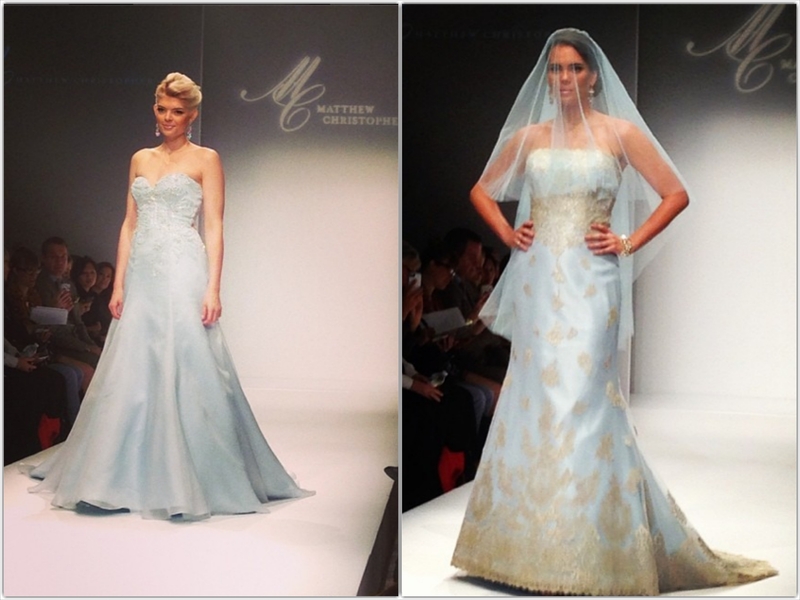 Matthew Christopher is a newer designer for me to talk about, his gowns are amazing! Check out his blue gowns! My 100th Post! What’s Next? Wow! I can’t believe this is my 100th post! WOOHOO! This weekend, you are in for a treat! 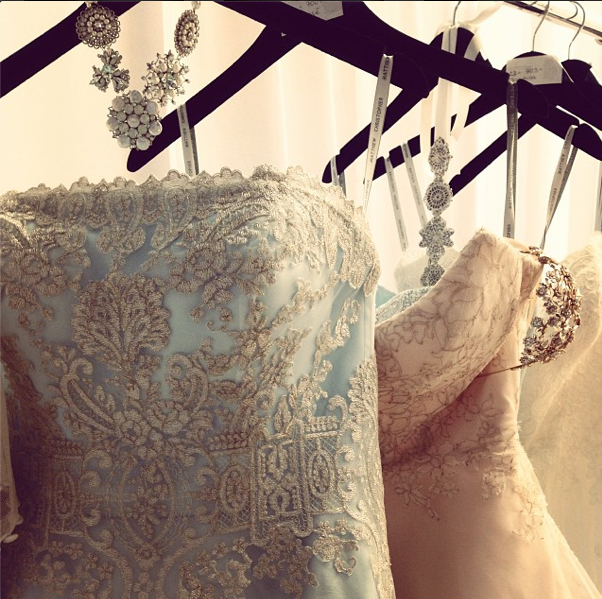 Since I am absolutely OBSESSED with weddings, my followers will be able to see my fav’s from Bridal Market in NYC! Ready to know who I will be spotlighting? 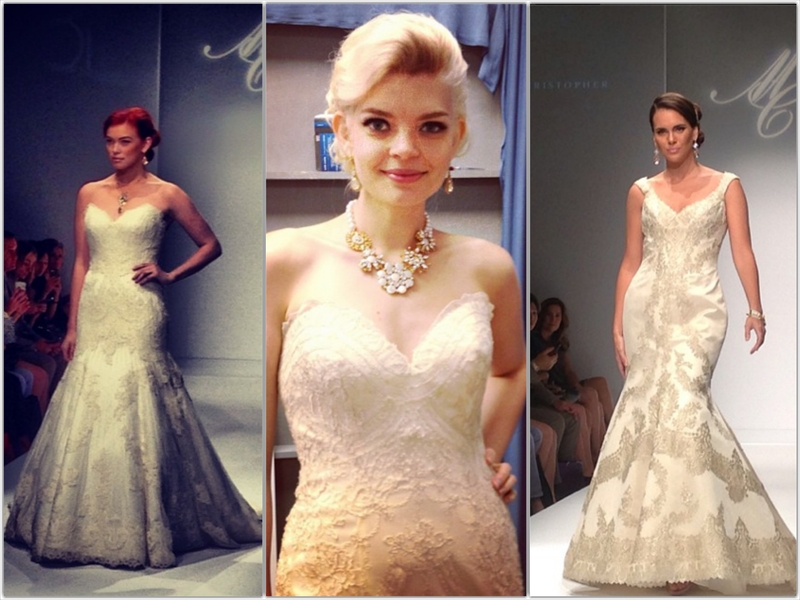 Saturday: Watters, Christos, Kenneth Pool, Amsale, Kim Pixton and Claire Pettibone!